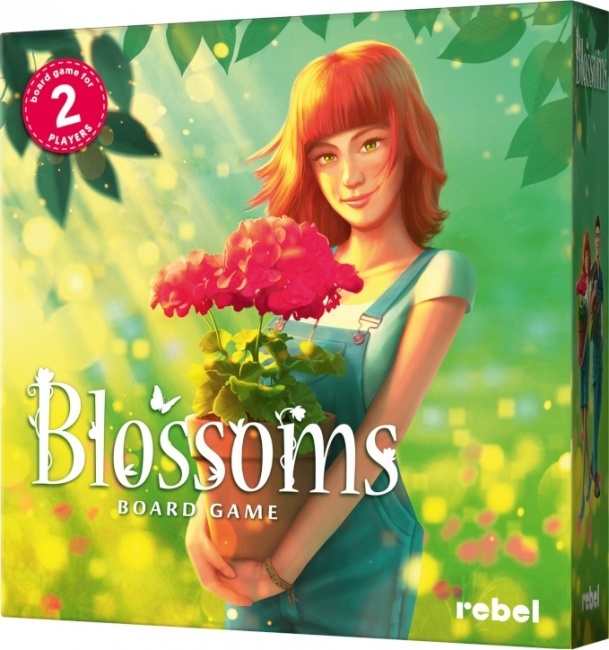 ICv2: Asmodee Brings Rebel's 'Blossoms' to N.A. 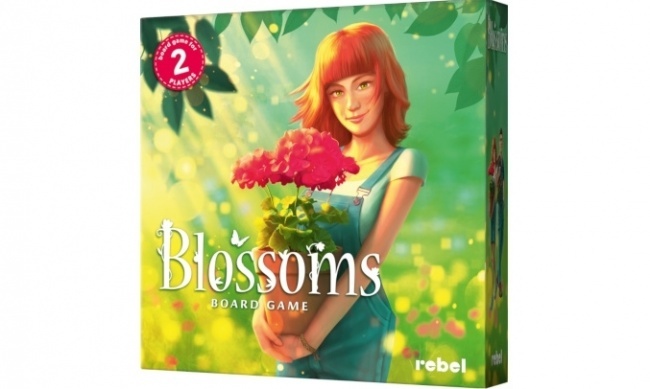 ASMODEE BRINGS REBEL'S 'BLOSSOMS' TO N.A. Asmodee North America will release the board game Blossoms into the North American market in Q1. The game was originally published under the title Kwiatki by Polish game publisher Rebel. The goal of the players in Blossoms is to create the most beautiful flower arrangements possible, by collecting flowers grown in four shared flowerpots, hoping to collect larger sets of flowers which are worth more points. The game has a small "push-your-luck" element, as players can take any number of actions they choose on their turn before they collect one flower, but if they have “bad luck” by drawing a flower card that cannot be played, their turn ends with no flower collected. The game ends when the deck of flower cards runs out, with points awarded for the variety and size of the players’ flower collections. 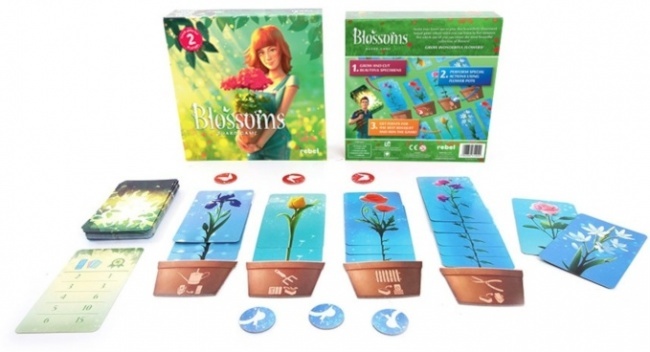 Blossoms includes 54 flower cards featuring illustrations by Bartlomiej Kordowski (Dream Home), 1 score card, 4 flower pot tiles, and 6 special action tokens. The game is for 2 players, ages 8 and up, and takes about 20 minutes to play. It was created by a team of four designers, Przemyslaw Fornal, Kajetan Kusina, Mateusz Pitulski, and Kamil Rogowski, at a game designer workshop called Laboratorium Gier, hosted by Rebel. 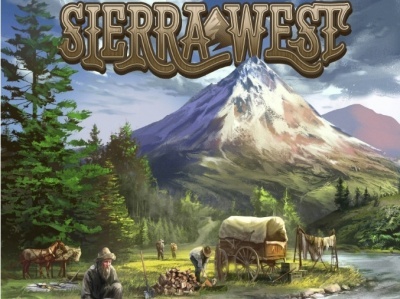 Rebel became part of the Asmodee group in 2018 (see "Asmodee to Acquire Rebel SP. Z O.O. ").